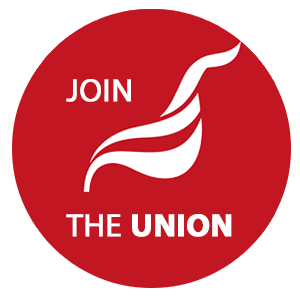 Unite links with workers struggles over the world. Recently, London Unite member Bronwen Handyside visited South Africa as part of a Unite delegation. The terrible events of the Marikana maasacre and the increasingly pro big business policies of the ANC and unions linked to it have started a discussion in our union on what our relations with organisations in South Africa should be. This is an important issue for the Labour movement internationally - and of course the question of political representation is a live one in the UK.